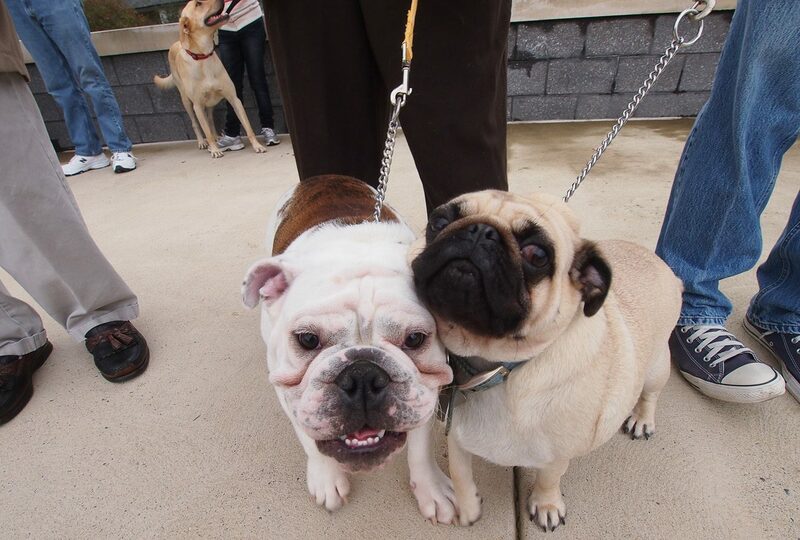 Neumann University will host a blessing of animals (and people) in Aston, Delaware County on Oct. 2. The Blessing of the Animals, a popular annual event for pet owners in Delaware County, will take place on Sunday, Oct. 2 at 4 p.m. in the St. John Neumann Circle at Neumann University. The celebration commemorates St. Francis of Assisi’s love for creation and for all of God’s creatures. The event will kick off a week-long campus celebration of the legacy of St. Francis, who is the patron saint of animals and the environment. Father Stephen D. Thorne, university chaplain, will bless animals of all kinds in the Neumann Circle. Last year more than 50 pets – including hamsters, rabbits, dogs and cats – were among the animals blessed at the event that marks the feast of St. Francis, which the church celebrates on Oct. 4. All are welcome to this free event. For more information call 610-361-5307. I am a 64 yr. old Catholic woman without any family and am having difficulty finding a sense of ‘belonging’ at my own parish and am somewhat lost as to how and where I can be more involved with other Catholics.